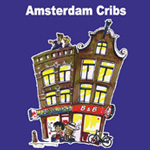 Amsterdam is famous for it’s special tolerance policy on soft drugs and coffee shops. 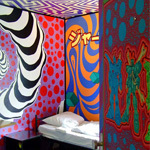 First-time visitors to Amsterdam or its coffeeshops may be confused by the name “Coffee Shop”. In these alcohol-free establishments you can buy and consume weed (and of course get a drink or coffee). In a café or bar you can get coffee and other drinks, but not any cannabis. 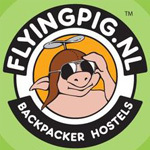 In 2014 there were 183 coffeeshops in Amsterdam. 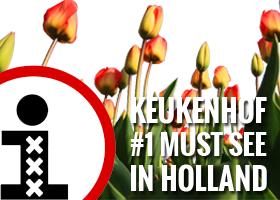 Besides smoking weed in the coffeeshops it’s also allowed to smoke cannabis outside in public places, but not near children’s playgrounds and on the grounds of secondary schools. 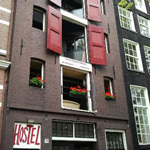 But what about smoker friendly hotels & hostels in Amsterdam? 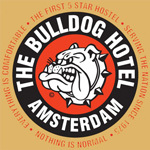 In most Amsterdam hotels & hostels smoking is not allowed. From July 2008, the city banned smoking of tobacco in all public indoor places. This means also all hotel lobbies and most hotel rooms are off limits to smoking. There are however a few exceptions, particularly for persons who are more interested in smoking pure weed than smoking tobacco or a combination. 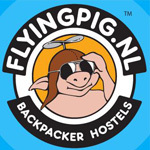 We have listed a few smoker friendly hotels & hostels in Amsterdam. If you click on the red button ‘availability & prices’ you’ll find out! Good luck!